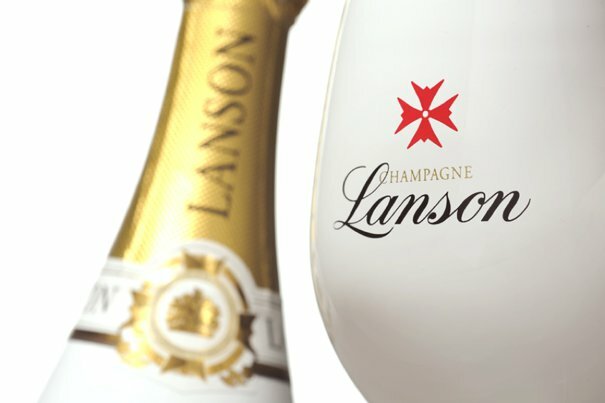 Those of you who have joined us for the National Awards presentation in the past couple of years will know that Champagne Lanson have always been the first to greet you as you walk through the door. 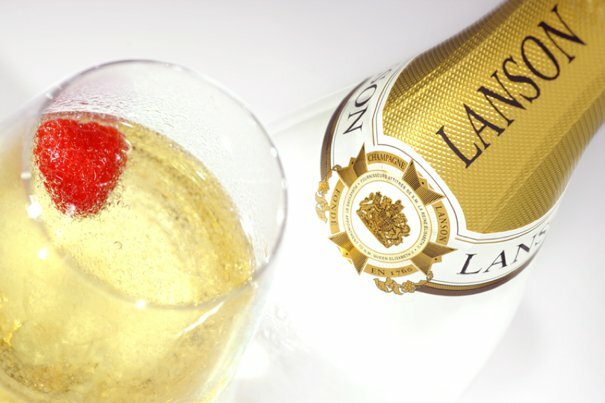 Elegant glasses of Champagne Lanson White Label await guests to create the perfect start to an evening of celebration. As we believe that this is the very finest fizz you could sip, we’re delighted to announce that White Label will be available at every single Regional Awards presentation as well this year. 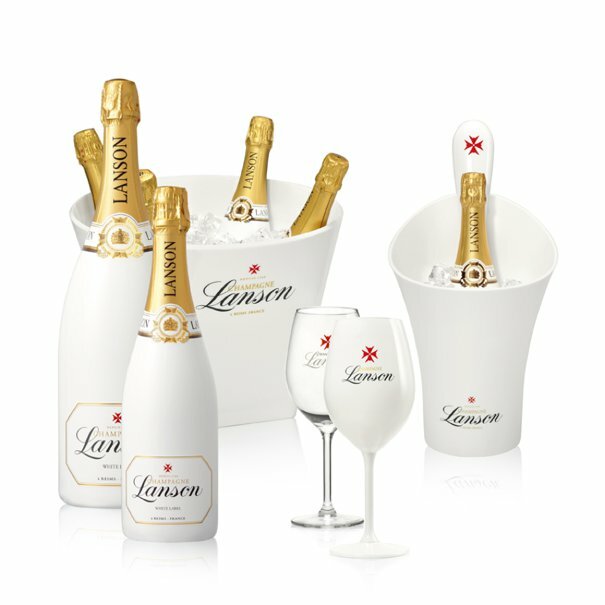 Launched in 2012, the White Label brand from Champagne Lanson is perfect for weddings, and not just because the beautiful white bottle lends itself splendidly to a traditional white wedding, nor because they have unrivalled knowledge of Champagne production gained over 253 years’ experience, though that does help. 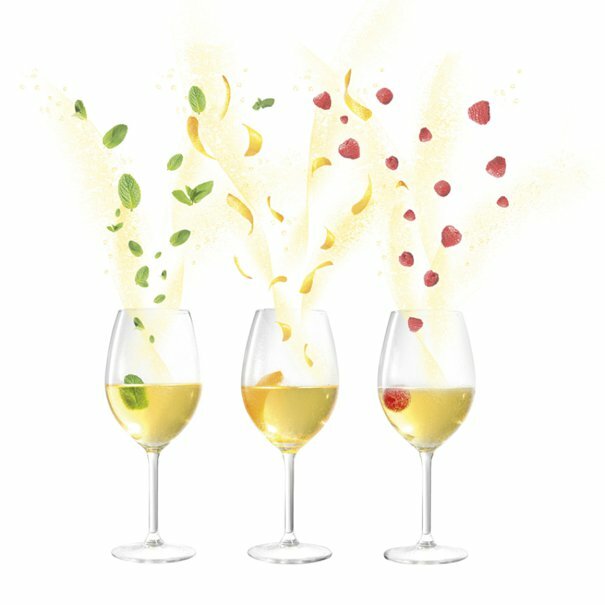 It’s their modern approach and rigorous research that has helped produce a super Champagne to rival the increasingly popular Prosecco with its sweet taste. Luckily for all our TWIA friends, you will get to test this theory at each of the seven Regional Awards events throughout November. And not only that, but we will be giving away a bottle of White Label at each event as part of a special prize draw, so you an keep on celebrating even after the night is over. So, drink heartily friends, for we want you to taste the unique sensation of White Label for yourselves. 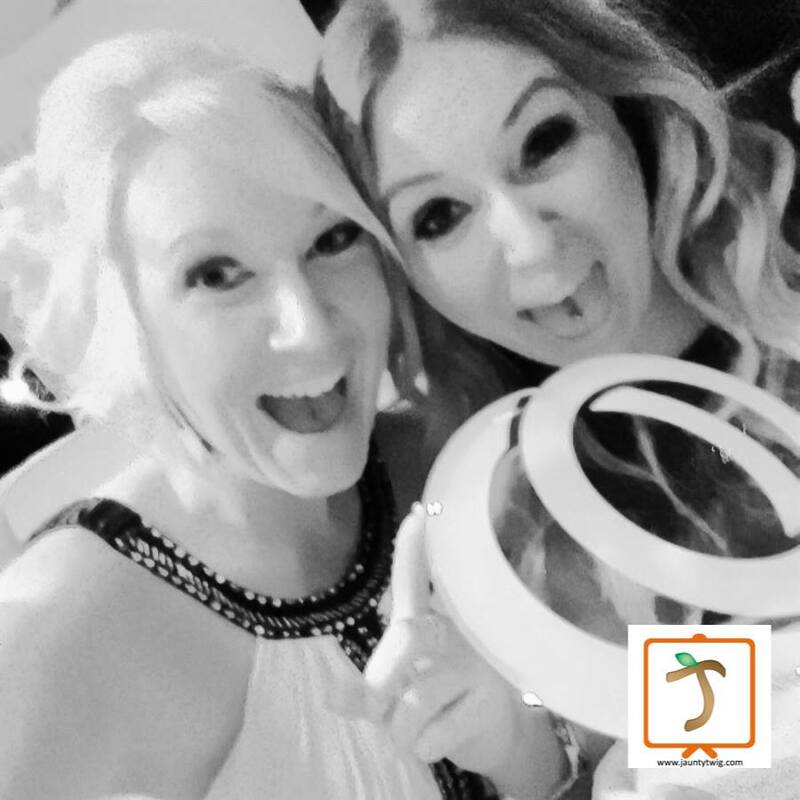 And when you raise your glasses, don’t forget to toast the guys at Champagne Lanson who are happy to celebrate #theperfectstart of awards season with you.